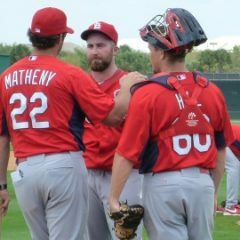 How bueno is Waino 2.0? 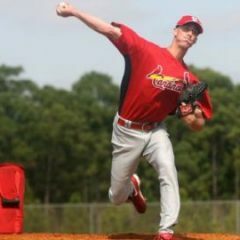 Last night, May 1st, Adam Wainwright got his first victory of the year against the Pittsburgh Pirates, as the Cardinals bats lashed out for 10 runs and 13 hits. How will Cards respond to adversity? As I wrote last week in this space, everything was rainbow and lollipops in Cardinal Nation after such a fast start out of the gate, beating up on division foes. 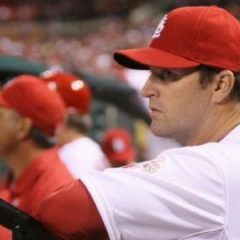 Are the Cardinals headed for 2000 again? What if this team under new leadership, starts another great era of Cardinal baseball without a reloading period following the key off-season losses? The stage crew is ready. The curtain is ready to be pulled. Lights. Camera. Action. 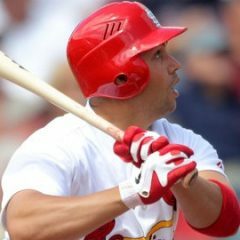 Former Cardinal killer, Carlos Beltran, now sets his sights on helping the Cardinals return to the playoffs in 2012.